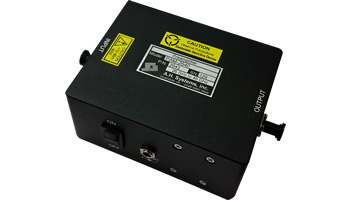 Improve system sensitivity up to 2 GHz with this preamplifier. 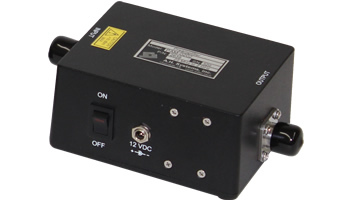 24 dB gain preamplifier for general purpose test applications. 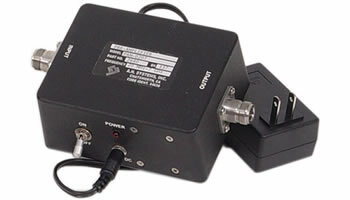 Broadband 18 GHz preamplifier with input protection. 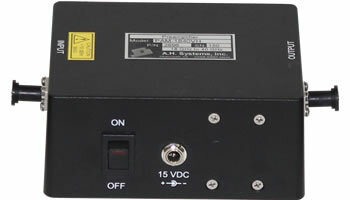 This preamplifier matches the SAS-572 horn antenna frequency range and ideal solution for improving system sensitivity. 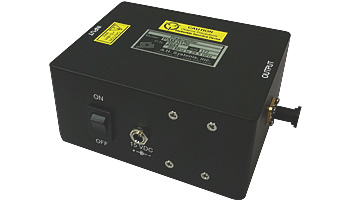 This preamplifier matches the SAS-573 horn antenna frequency range and ideal solution for improving system sensitivity. The broadest frequency range preamplifier that compliments the 26 GHz Antenna Kit. This preamplifier is for higher frequency testing applications with a typical 20 dB of gain. 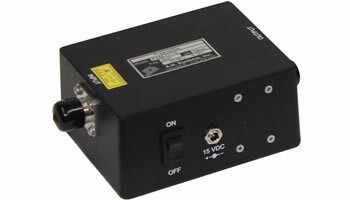 This broadband, high gain preamplifier designed specifically for the SAS-574 broadband horn antenna and has 35 dB of gain.